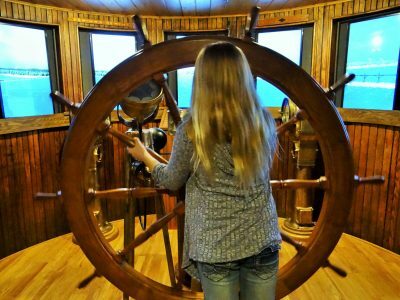 Go through the exciting new shipwrecks exhibit, crafts, games and much more. We will also have a Toys for Tots box in our lobby if you want to bring something for other children in need! And don’t forget to visit Santa on the Tug from 10am-1pm!